Felix…the conservative Ice Blue; sophisticated Onyx and the whimsical…Fun! Bring a cleaning professional into your home! A history that kicks up dust. 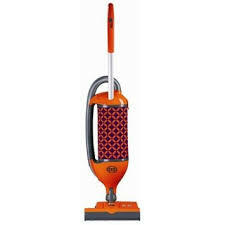 About 80 years after the first vacuum cleaner patent was issued, two engineers were persuaded to reinvent the vacuum cleaner. With skills both in theory and hands-on work, these gentlemen founded Stein & Co. GmbH in Velbert, Germany and, in 1978, developed the SEBO 350. 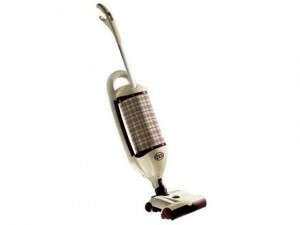 This vacuum cleaner was designed to pass the hardest test: to facilitate the work of cleaning professionals. 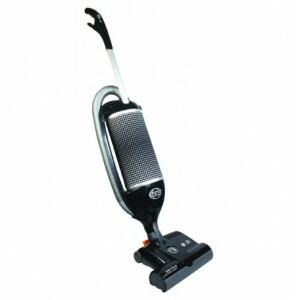 Due to the patented technical innovations that allowed effective cleaning of all kinds of carpet and the ability to clean the tightest corners, this first model immediately impressed the demanding cleaning personnel of hotels, hospitals and offices. With the addition of unique features such as an integrated (or on-board) hose, a clutch-protected brush roller and a by-pass motor, the first SEBO caused quite a sensation. 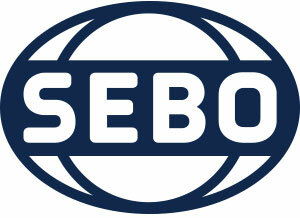 Create a cleaning sensation in your home with SEBO.